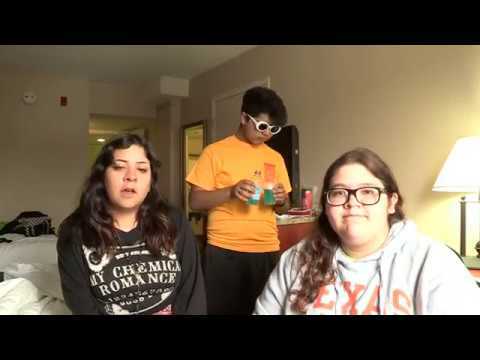 SkillsUSA DCP 2019 Film – Team F | Corpus Christi Rocks! This short film was made in Corpus Christi, Texas on April 5-6 for the State SkillsUSA competition. Shooting location is the Emerald Beach Hotel. Our given prompt was to make a video about the word “dry run”, we had to use a “drinking vessel” as one of the main props, and we were required to use the term “Great Minds Think Alike” at least one time during our film. Sadly, we did not advance to the National level but Monique, Chris, and myself are extremely proud of what we put out since it was our first year ever doing DCP. Thank you for watching and we hope we gave you a laugh or two.